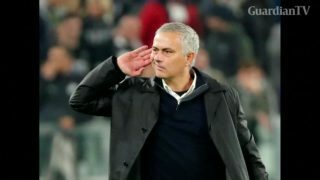 Ole Gunnar Solskjaer has finally fulfilled his dream having been confirmed as Manchester United manager on a permanent basis. 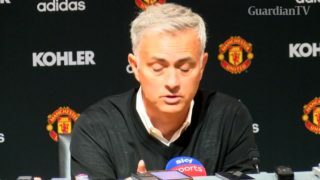 He signed a deal through to 2022 after impressing the Old Trafford hierarchy. 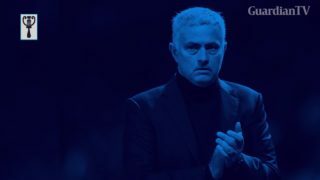 Ole was initially chosen as an interim replacement for Jose Mourinho in December and here is how he got the top job. 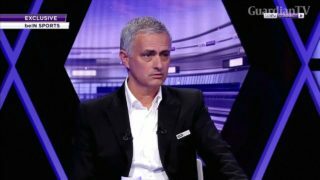 Jose Mourinho says he's hoping Arsene Wenger returns to competitive football soon. 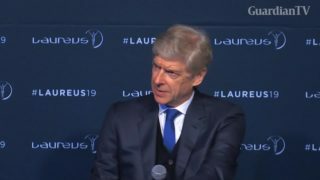 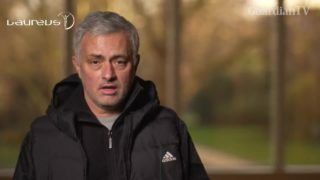 Arsene Wenger admits he was left surprised by a tribute from his long-time rival Jose Mourinho. 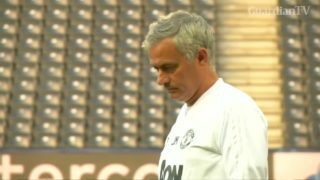 Manchester United fired Jose Mourinho after a poor start to the season that has the club 19 points off the top of the table. 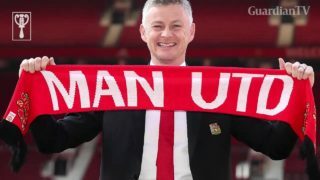 Ex-Man Utd player Ole Gunnar Solskjaer has taken charge as caretaker manager till the end of the season. 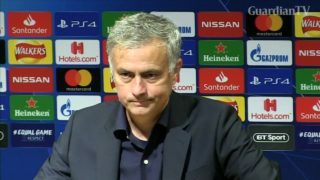 Following a tepid 1-0 draw against Valencia in the Champions League on Tuesday (October 2), Manchester United manager Jose Mourinho said he is "not interested" in what club legend Paul Scholes has to say about him after the former midfielder said the Portuguese was "embarrassing" the club. 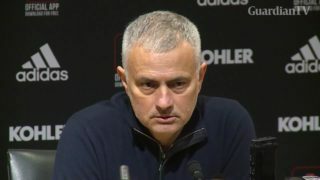 Jose Mourinho walked out of his press conference following Manchester United's 3-0 home defeat to Tottenham, demanding he be treated with respect by the media. 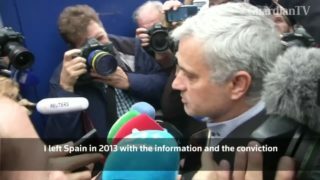 Manchester United boss Jose Mourinho tells journalists he has already paid what he owed, after appearing in a Madrid court over tax fraud charges.